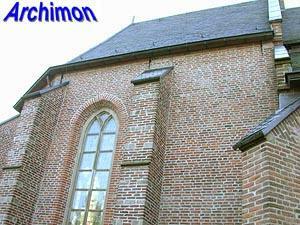 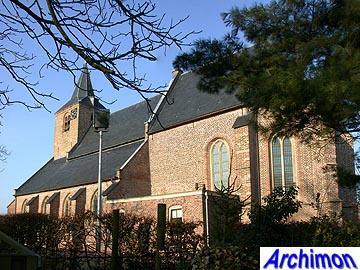 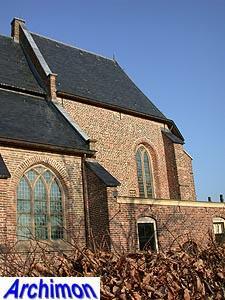 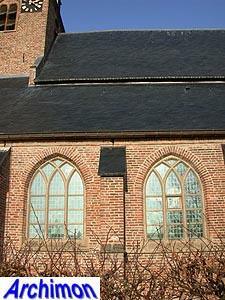 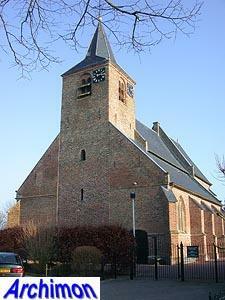 The reformed St. Anna was founded as a catholic church around the year 1266. 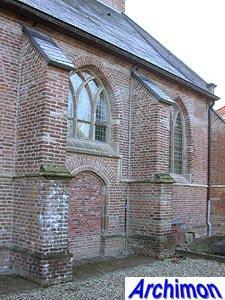 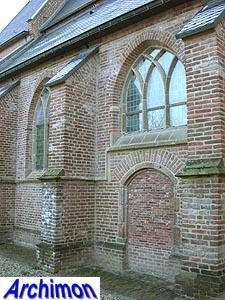 The original church was destroyed about a hundred years later during a feud between two noble families. 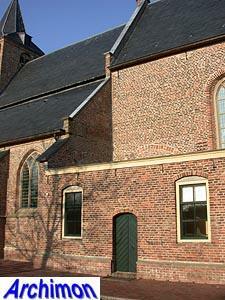 The church was rebuilt in several stages. 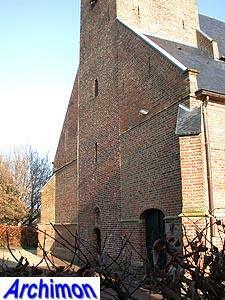 It has a 14th-century tower that was heightened in the 15th century. 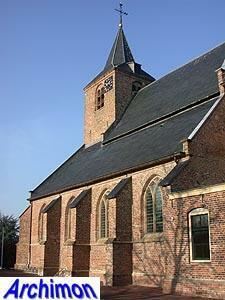 The nave is of the pseudo-basilican type and is in Gothic style. 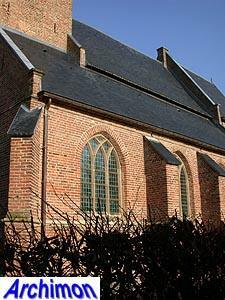 It was built in either the late-15th century or in the early 16th-century and looks a lot like the church of nearby Ingen which was built in the same period. 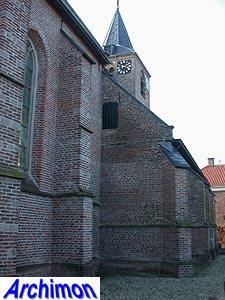 The side-aisles flank the tower. 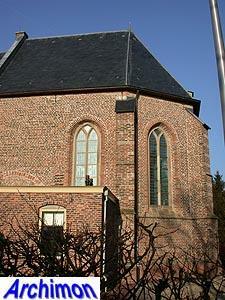 The choir, which is slightly taller, dates from the 16th century. 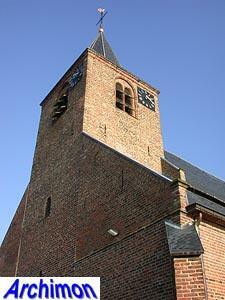 Until 1836 the tower was taller, but it was lowered after that year it was damaged by sorm for third time.